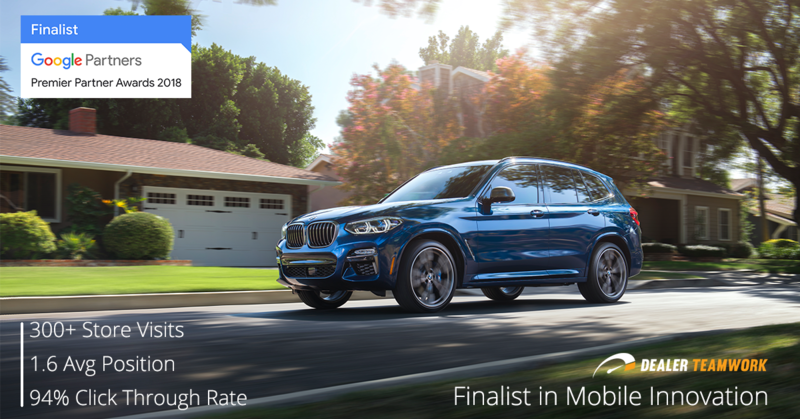 Recently, Dealer Teamwork and their client, Motorwerks BMW, were selected as finalists in the 2018 Google Premier Partner Awards for Mobile Innovation in the Americas region. On the evening of October 25th, Google named Wpromote the winner of the category, and Dealer Teamwork finished strong as one of the top finalists. 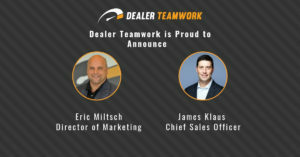 Dealer Teamwork is the first Minnesota company to be honored as a finalist for the Google Premier Partner Awards and is one of the youngest companies to ever compete. Dealer Teamwork offers inventory merchandising and SEM management services to automotive dealers across the country. 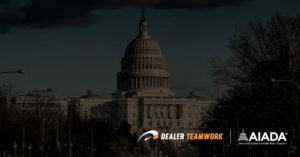 Dealer Teamwork was chosen as a winner because of their submission with another local company and client, Motorwerks BMW, based on essay and case study submissions. Motorwerks BMW was looking to improve their mediocre mobile approach, non-specific ad copy and lack of relevant search criteria targeting. Dealer Teamwork and the patented product, the MPOP™, increased performance and engagement on mobile ad campaigns. Which resulted in over 300 store visits from mobile ads, an average position of 1.6 on mobile and a CTR that is 95% higher than the industry average. 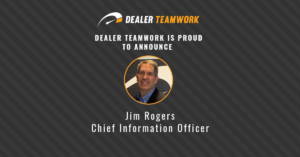 Dealer Teamwork is part of a select group of digital specialists that Google identifies as Premier Partners. To qualify as a Premier Partner, digital marketing agencies and professionals must pass a series of exams and prove their expertise in using and applying Google’s advertising products. Of the 1000’s of companies partnered with Google, Dealer Teamwork was selected among the top 1% of Google’s Partners. 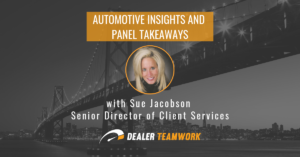 Looking forward past the Premier Partner Awards, Dealer Teamwork is committed to bringing continued support and innovation in SEM to companies within the automotive space and beyond.